This site is located in a sensitive location next to City Road Basin, adjoining two conversation areas and close to several listed buildings. It also sits next to the emerging cluster of towers coming forward on City Road, which is increasing development density in the area. 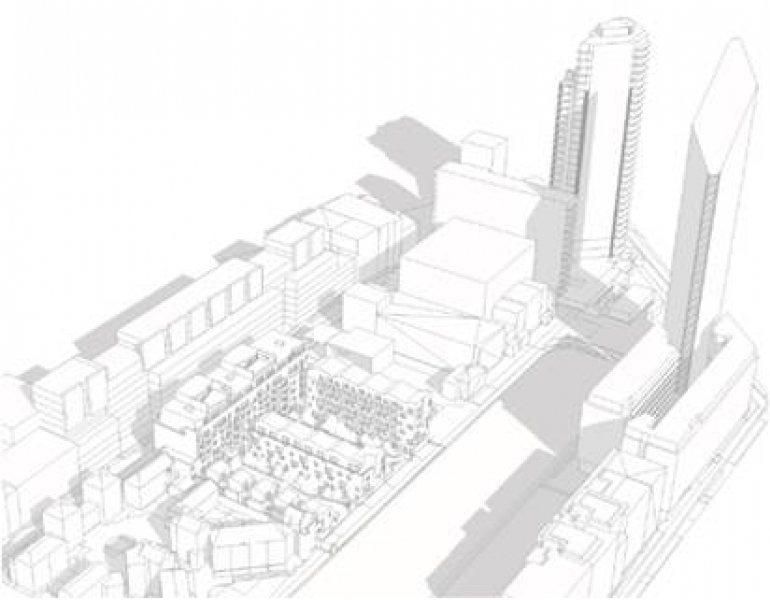 The proposal addresses these various constraints and opportunities by maximising the height to eight storeys onto Wharf Road, with the massing dropping down to the Basin and the adjoining lower rise housing. The result is a taller bar block to the rear, with three fingers coming forward, which will create new public spaces within the site, as well as opening up public access to the Basin. Planning permission was granted for the scheme by the London Borough of Islington in 2015 and the scheme is now under construction. 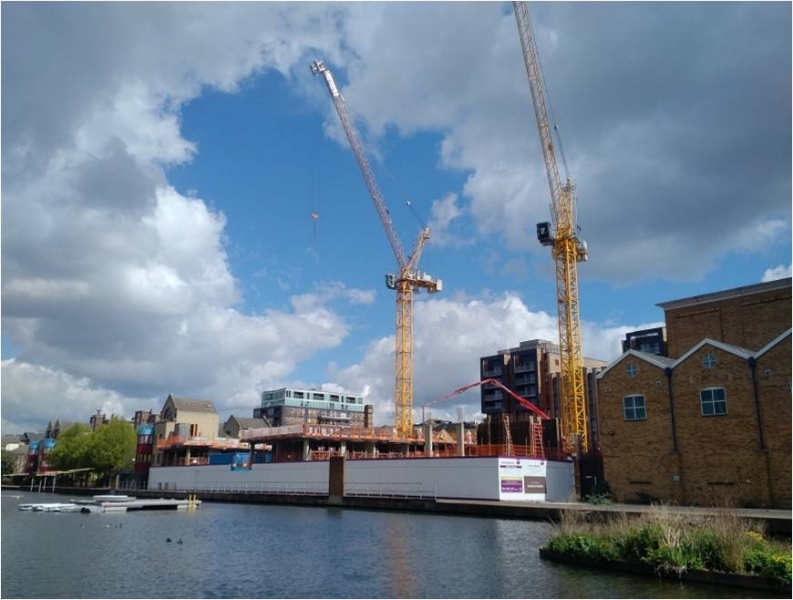 To secure permission, CMA Planning helped to address various issues including loss of employment space, the mix of homes, electro-magnetic effects, disabled parking, public access to the Basin and architectural design.